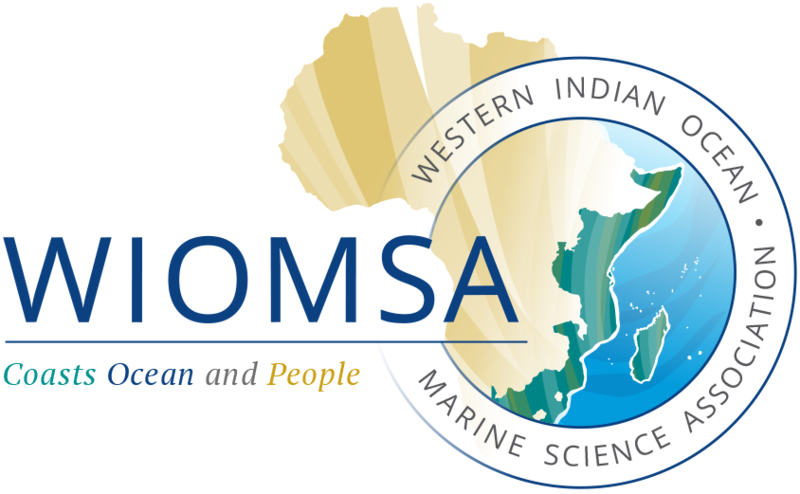 The Marine and Coastal Science for Management (MASMA) programme is the premier regional competitive research granting mechanism providing funding and technical support for coastal and marine research, training and communications in the Western Indian Ocean (WIO) region. MASMA was established to reduce the predominance of narrowly focused natural science research, limited emphasis on interdisciplinary research, and limited attention to the critical links between science and the larger societal issues in the region. Consequently, MASMA seeks to strengthen applied and interdisciplinary research on both the natural and social science aspects of coastal environmental issues for the purpose of advancing knowledge that is directly relevant to society and resource management. A principal component of the MASMA programme is the competitive grants to support regional research. Competitive Research Grants include “Open”, and commissioned competitive grants, and Planning grants. MASMA grants are also available for the organization of training courses and workshops geared towards strengthening research capacity, particularly in areas where capacity is still inadequate in the region. Through these grants, MASMA encourages and supports multi/trans-disciplinary research efforts; promotes regional collaboration in research amongst the experts from the different countries in the WIO, and partnerships between scientists from within and outside the region; and more importantly, it aims at building professionalism and competence of researchers in designing and coordinating research projects. MASMA provides a working platform for experts from within and outside the region to access funding and technical assistance to support their relevant research ideas, and a mechanism for governments (through their management authorities) to influence the research agenda. The Programme also provides funding agencies and the private sector with a cost-effective framework at the regional level for supporting research. In the MASMA programme (2012-2017), emphasis has shifted from information generation to a ‘proof of concept’ approach where implementation of demonstration projects to test various concepts is key. The focus on project impact means supported projects have clear plans of how their activities will lead to behavioural and social/environmental changes among stakeholders. This is further enhanced by the mandatory participation of either management authorities, the private sector, or communities in the project. The regional institution to which individual scientists belong plays a more active role in the new larger institutional grants, including co-funding requirements. MASMA is more than just a competitive grants scheme; it focuses on the communication of research results and dissemination of information to enhance the visibility of coastal and marine issues in the WIO region. MASMA projects directly contribute to regional scientific symposia, regional workshops, professional journals, book publications, and have a web presence. The MASMA programme is funded by the Swedish Government and administered by WIOMSA, through a Programme Committee of ten internationally accredited scientists from both the WIO region and elsewhere. For detailed instructions for applying for grants, please visit http://proposals.wiomsa.org.